Sleep is when your body recovers from the stress of the day. If you’re not getting a good night’s sleep, your entire life suffers. Your skin is prone to dark circles, you feel sluggish, and you’re more prone to illness. You deserve the best sleep night after night. 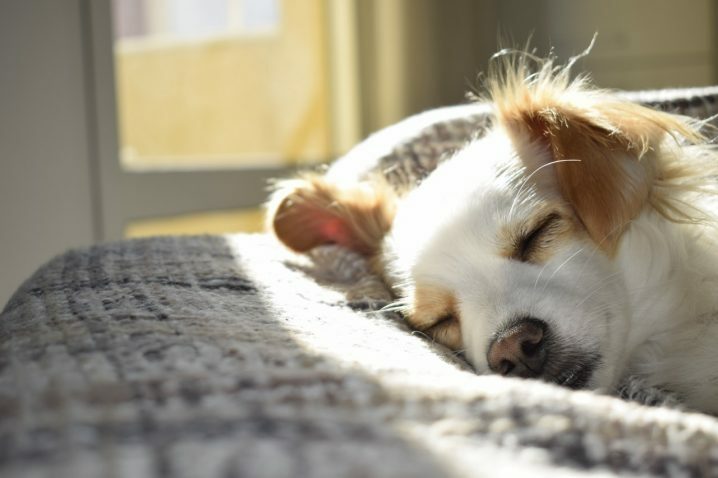 If you’re not waking up feeling refreshed, it’s time to look into some sleep hacks backed by science. These hacks will guarantee you look and feel your best. Who needs to count sheep when they have science to help them get some much-needed shut-eye? 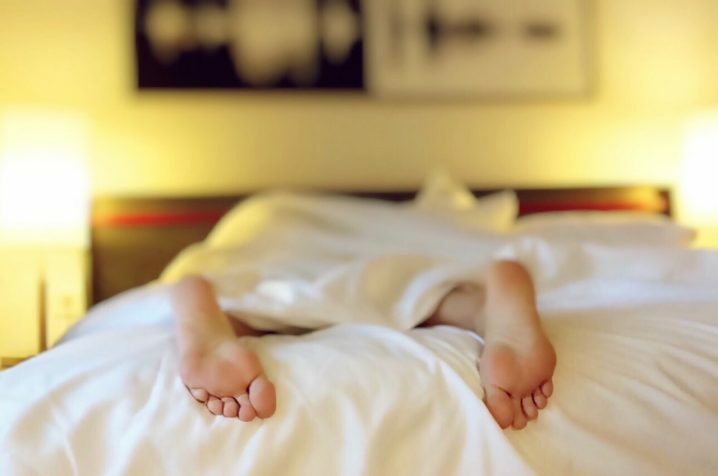 If you’re struggling to achieve the perfect night’s sleep, check your mattress. An old, outdated mattress won’t provide the right amount of support your body needs during the night. How do you know if it’s time for a new mattress? If you wake up feeling sore or you notice yourself tossing and turning, odds are your mattress isn’t letting you get comfortable. Finding a mattress today has never been easier thanks to new startups. Companies like Purple and Puffy help you find the best mattress without worrying about dealing with a store or paying a middleman. Purple and Puffy are quite different, so research until you learn which mattress works best for your needs. 2. Decorate your space in neutrals. No matter what types of textures and patterns you’re drawn to, it helps to go neutral with your bedroom style. Choosing too many bold patterns and styles actually can stress out your space. Neutral colors are naturally calming, and they’ll help get you ready to fall asleep at night. Nobody wants to feel overwhelmed by their design. If you want a pop of color, choose a small splash of color to add in small ways like throw pillows. A lot of people shy away from Feng Shui because they think it’s a silly superstition. Actually, Feng Shui is a Chinese art that goes back centuries. It literally translates to “wind and water” and it’s all about creating harmony in your own space. While you can integrate these ideas into your entire home, they’re especially powerful in your bedroom. One of the biggest parts of Feng Shui is the positioning of your furniture, in particular, your bed. You want to keep the bed in the “commanding position.” This means it needs to be as far from the door as possible, but still facing the room so you can keep an eye on it. Having the ability to see the door puts your mind at ease and puts you in a position of safety. 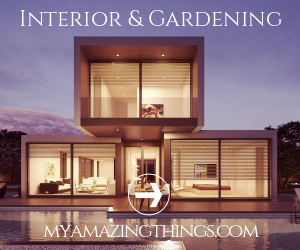 Plants in your home do a lot more than liven up your space. According to researchers, they can increase your satisfaction with your bedroom and soothe anxiety. We could all use an extra dose of calm after a long, stressful day. Even if you don’t have a green thumb, you can manage a few carefully chosen plants in your bedroom. Add some succulents to your dresser for a pop of green, or keep a vase by your bed with fresh flowers. 5. Use an air purifier. Your bedroom could be infested with allergens without you even realizing it. Dust and mold can impact your sleep and keep you from waking rested. Luckily, you can get rid of most of this dust and danger with a simple air purifier that helps you keep those harmful things out of your bedroom space. In addition to an air purifier, do your best to keep your space clean. Wash your bedding frequently, and replace any outdated pillows. You can also invest in hypoallergenic covers for your pillows and mattress to keep these allergens from making a home in your bedroom. How can you make your bedroom a better space so you can finally get the best night’s sleep possible? Without quality sleep, your health and wellness will suffer. Finally, conquer your bedroom with these sleep hacks.